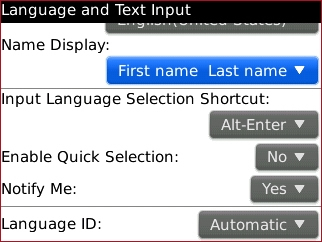 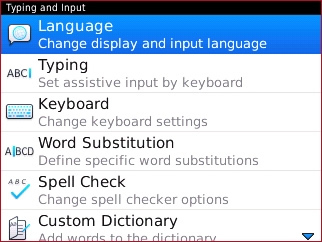 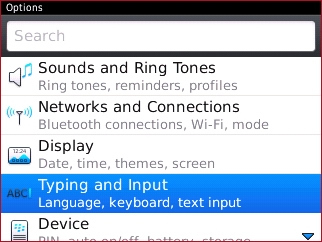 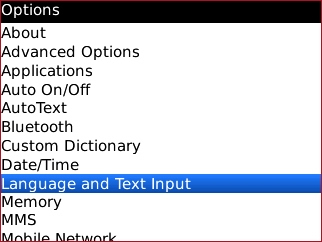 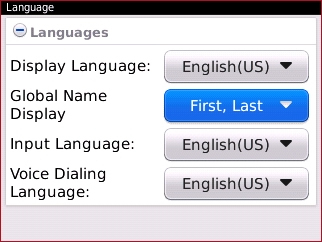 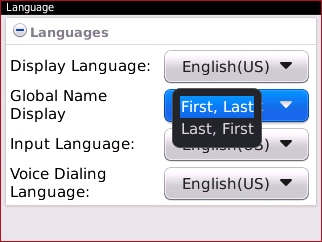 Select Language and Text Input. 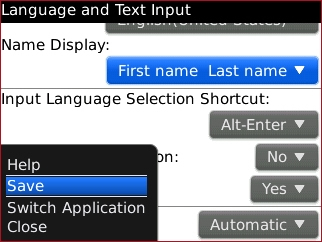 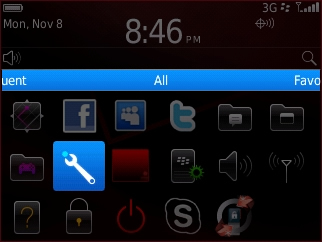 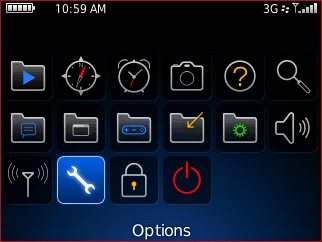 Select the current setting in the Name Display field. 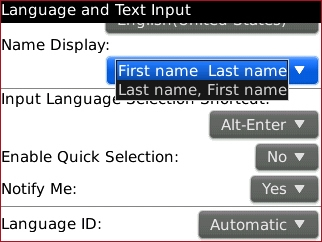 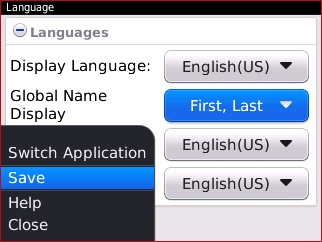 Select the current setting in the Global Name Display field.